Kellie-Anne’s Not The Girl is a strong single. The track is built off of a blend of 1980s synth-pop and modern singer-songwriter sensabilities. Kellie-Anne’s inimitable vocals impress themselves on the rich backing instrumentation. 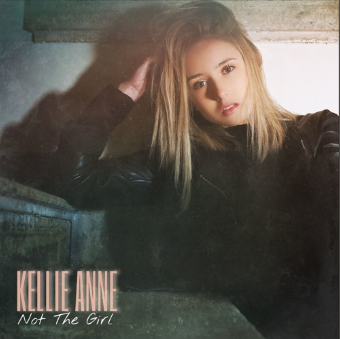 With a bit of EDM trapping interlaced in Not The Girl, Kellie-Anne has made a track that can work equally well on pop, dance, or alt rock rotation. The clap/stomp breakdown that marks the three-minute mark of Not The Girl allows things to be reset, making for a hard-hitting conclusion to the track. We’re excited to hear more from Kellie-Anne in the future.